Since a brain isn’t completely developed until around age 25, it’s important for parents to try to keep their children from using alcohol or other drugs that would impair the development of the brain. THC, the main active chemical in marijuana, binds to places on the brain’s nerve cells called receptors when a person uses marijuana. This process weakens short-term memory. When a person is under the influence of marijuana, it’s possible that new information may never register in the brain. Not being able to remember something is bad enough, but today’s marijuana is increasingly creating psychotic episodes in young people. 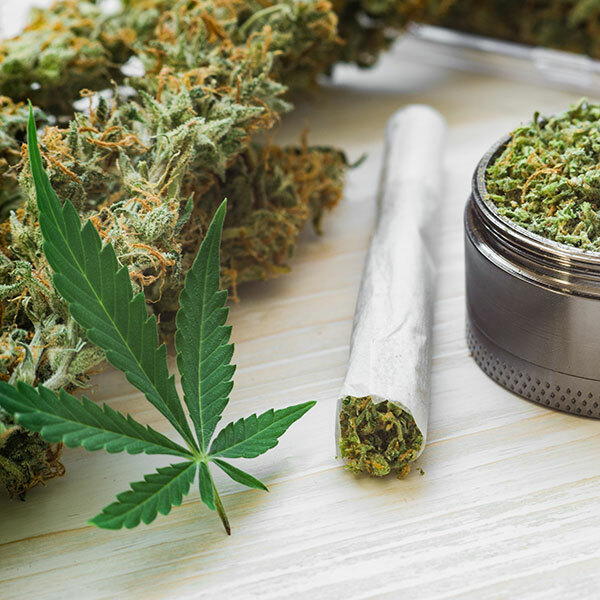 If you have a child whose behavior has become increasingly moody or angry (other than typical teenage behavior) and you suspect he or she is using marijuana, you may consider making an appointment with a counselor who can conduct an assessment. 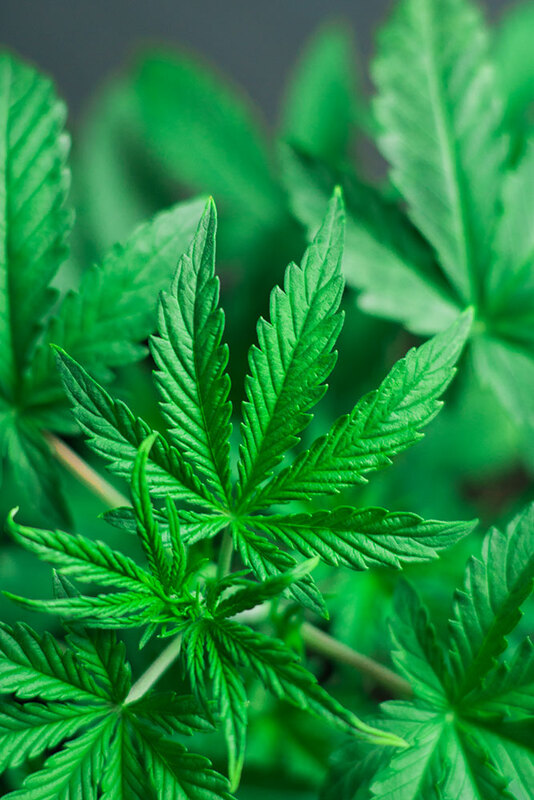 Some youth have been fooled into believing marijuana is a “healthy” drug — because it’s a plant. In fact,marijuana is grown with a lot of toxic chemicals, so being healthy is a myth. Some people say marijuana use isn’t addictive. In fact, more teens are in drug abuse treatment for marijuana dependence than for all other illicit drugs combined. It’s an addictive drug and it can impact a child’s learning and memory for days or weeks after the effects of the drug wear off. And 1 in 6 teens who use it will become addicted. Some say marijuana use just makes a person mellow. In fact, marijuana use can cause tremors, nausea, decreased coordination and breathing problems. Marijuana is not regulated by the FDA and using it for recreational purposes is illegal. Visit Marijuana: Get the Facts for educational cards you can print at home.